Steel City Improv Theater | Listen, Commit, Play. We pride ourselves on having high quality improv comedy classes. So it only makes sense for us to offer a free sample improv class. Seating is limited. Sign up Today! Check out our current beginner classes now registering! Never done improv before? No worries! We offer Free Sample Classes every month. Everyone is welcome! You will learn a lot and you will laugh a lot! Why should anyone take improv classes? There are lots of reasons to take improv classes other than just wanting to be a better actor or comedian. Click Here for just a few of these life changing reasons. Who is Steel City Improv? Steel City Improv Theater (aka The SCIT) offers the best and most comprehensive long form improvisation training in the Pittsburgh, PA area. 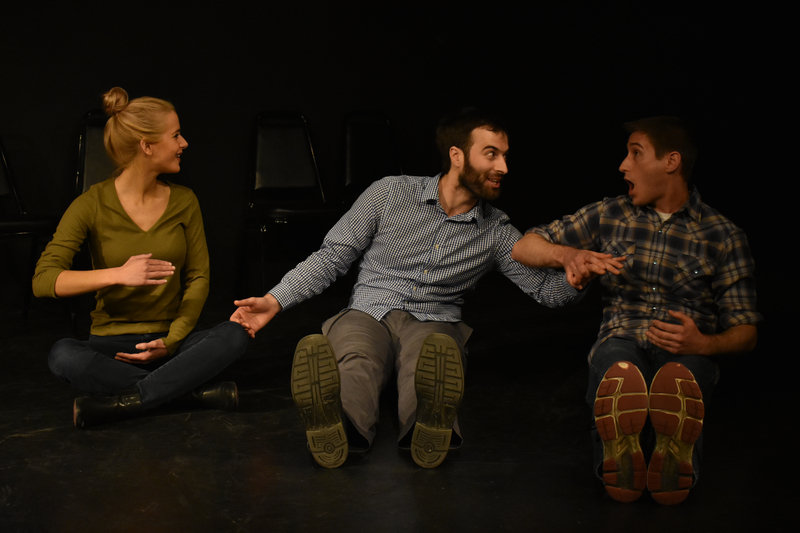 Our Improv Level Program is designed to train our students to succeed at comedy and life. Our teaching staff is always improving our own skills in improvisation through workshops and training with instructors from New York, Chicago and Los Angeles. We focus on bringing out the fun and positivity in all of our students. You'll learn to work as a team while bringing out the best in you. You are enough. In addition to our level class system, you will find special workshops with exciting guest instructors from theaters around the country.